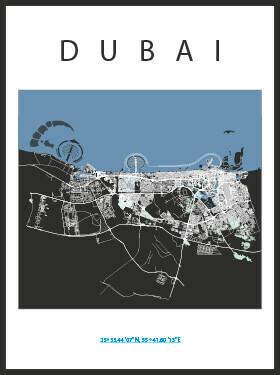 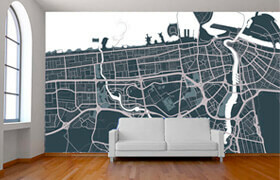 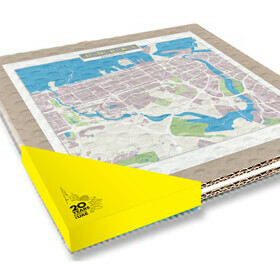 Explorer’s wall maps are the most comprehensive and up-to-date maps available in the GCC region. 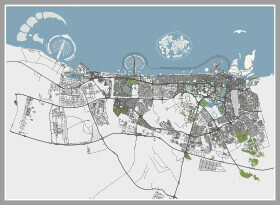 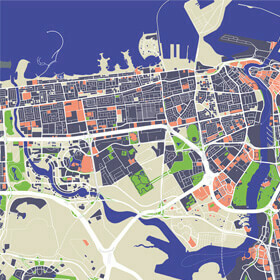 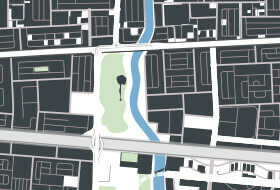 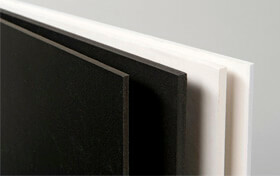 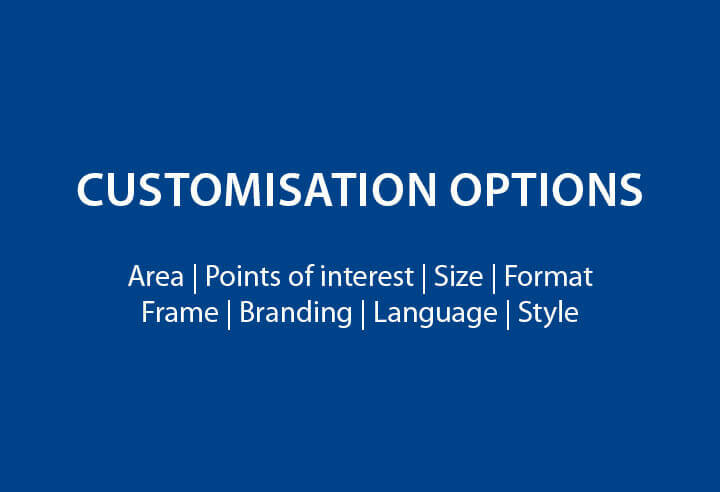 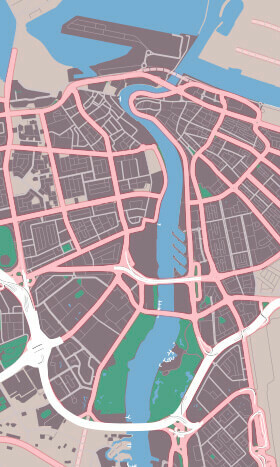 While functionality and practicality are of the utmost importance, we also ensure each map is beautifully designed. 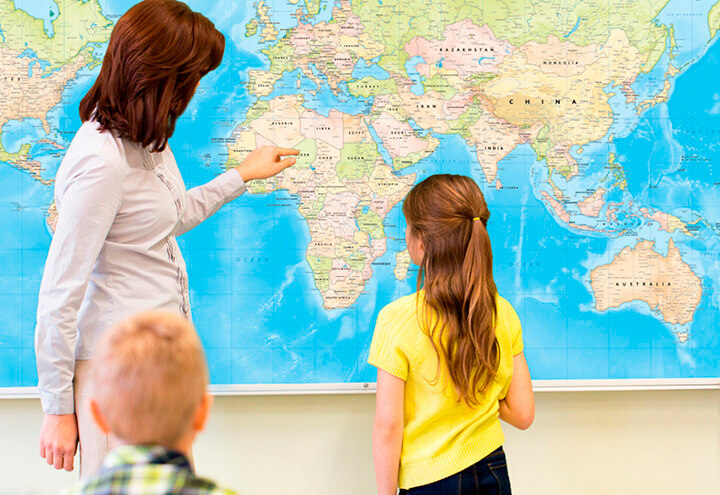 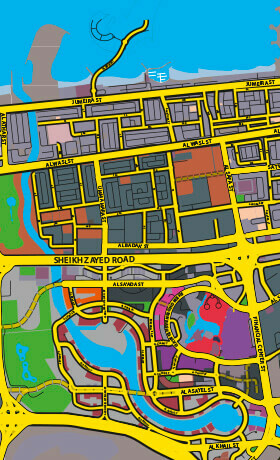 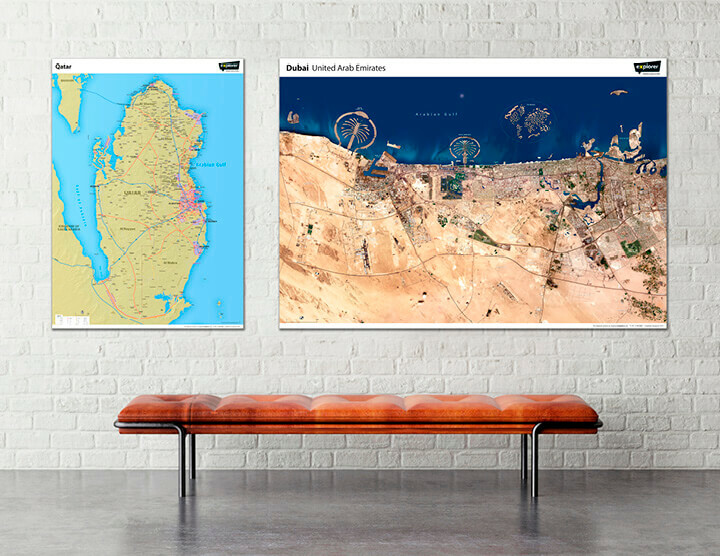 Whether you opt for a vector or satellite map, we can customise our wall maps to meet the specific needs of your office, school or home. 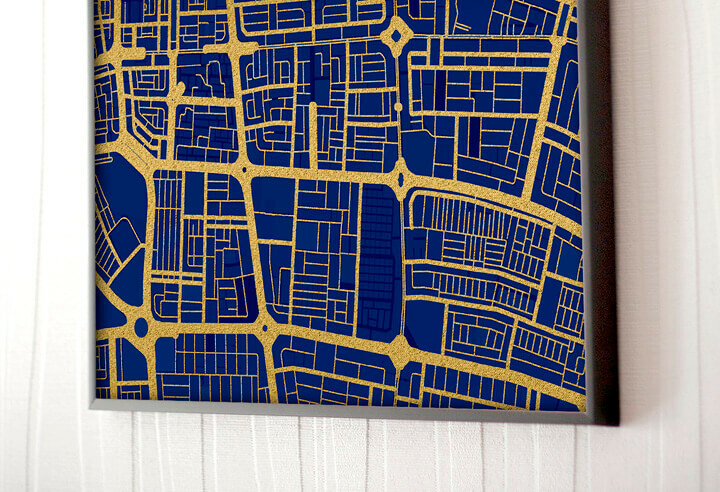 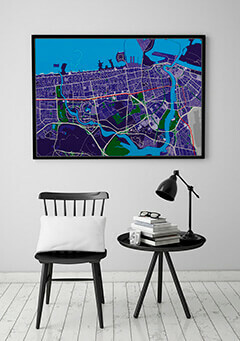 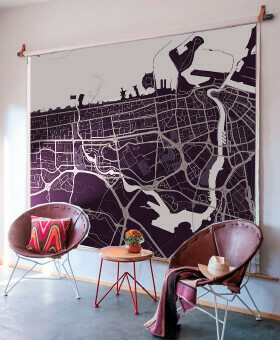 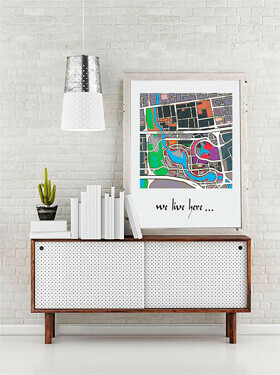 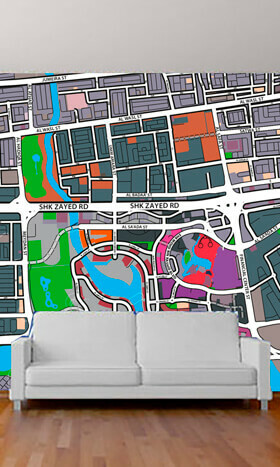 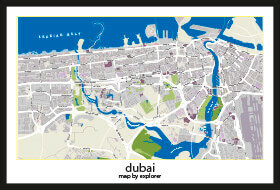 Visit our eShop to purchase ready-made wall maps of Dubai, Abu Dhabi and the world, as well as other GCC countries and cities, or see our complete wall maps portfolio.